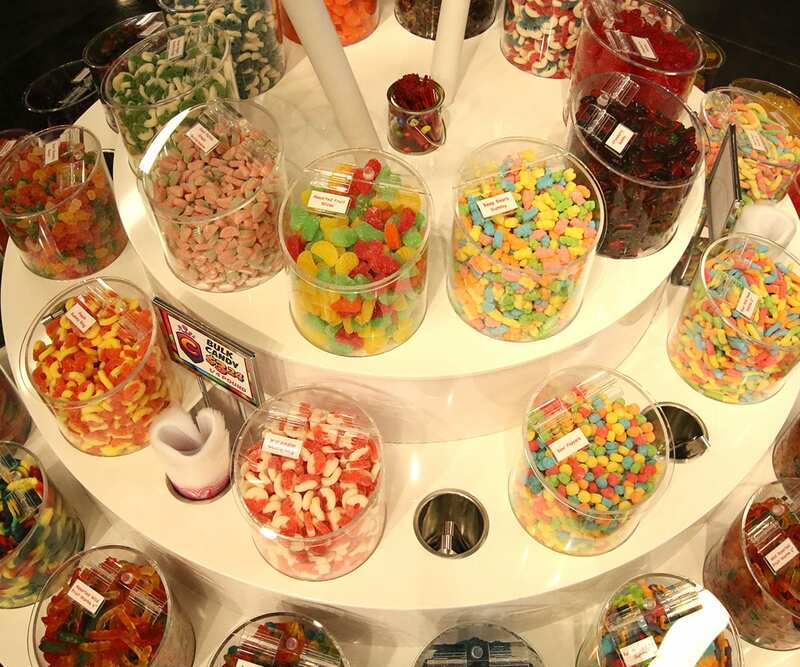 Hey, sweet tooth…you’ve met your match! 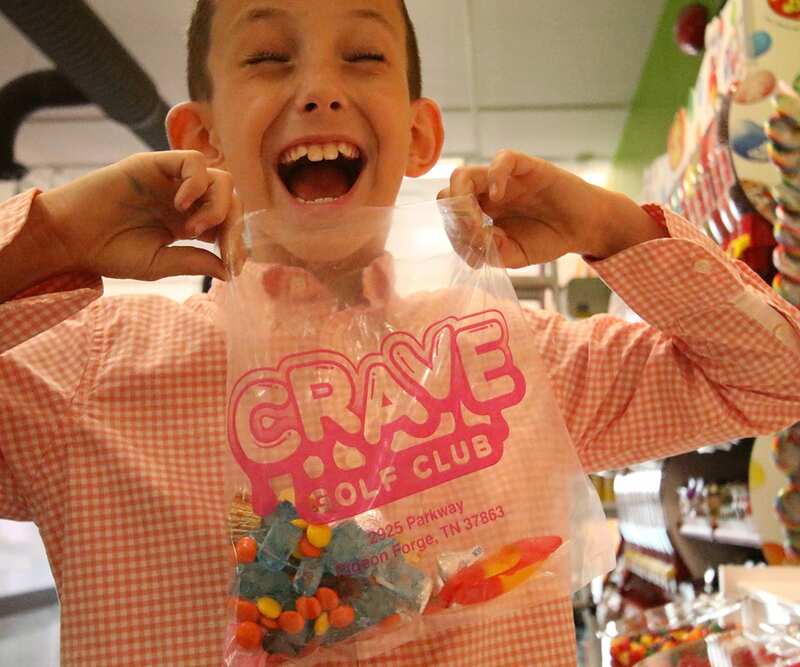 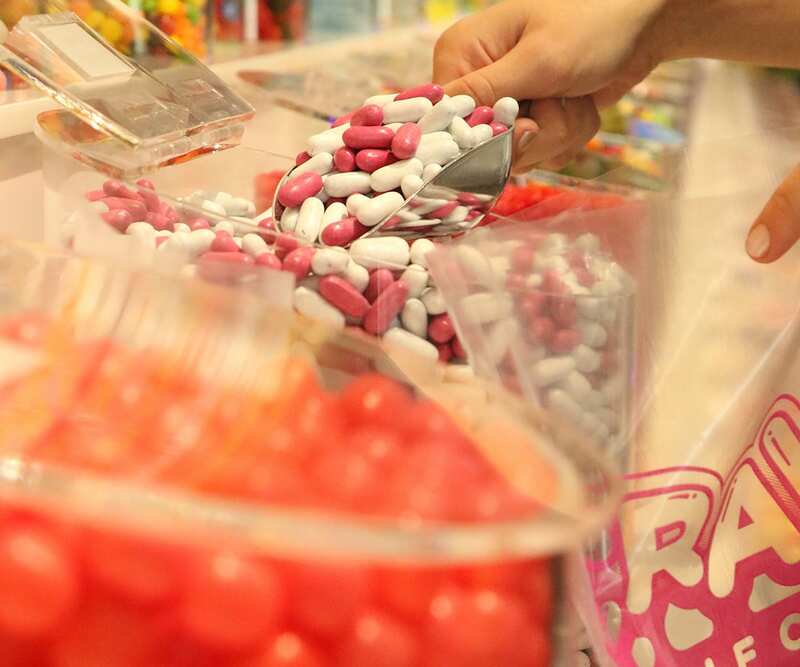 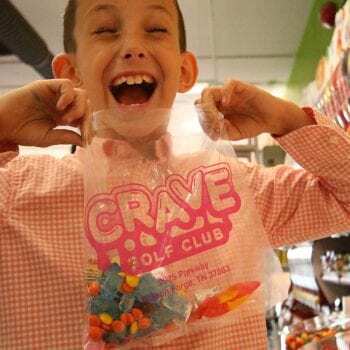 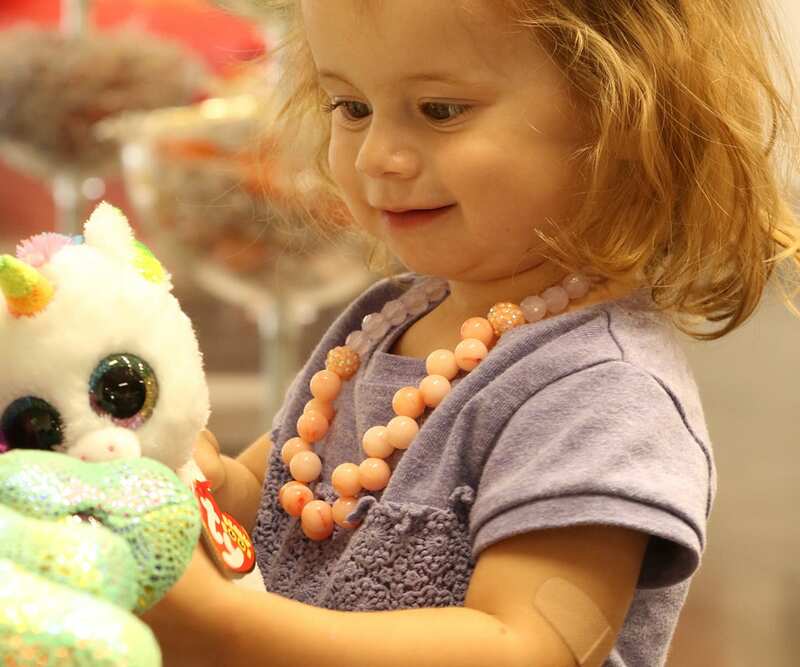 Visit the Crave Sweet Shop to mix and match your favorite treats from a cache of candy goodness. 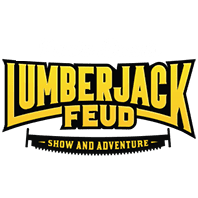 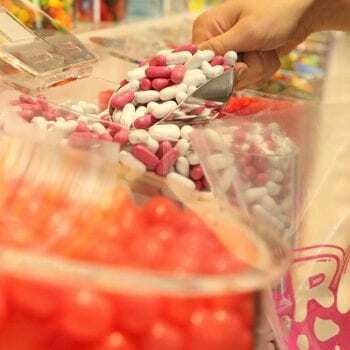 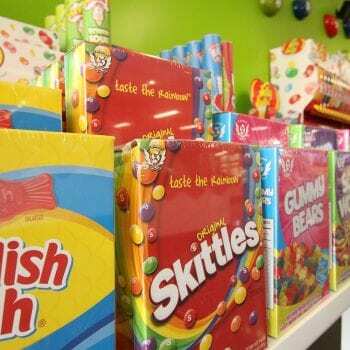 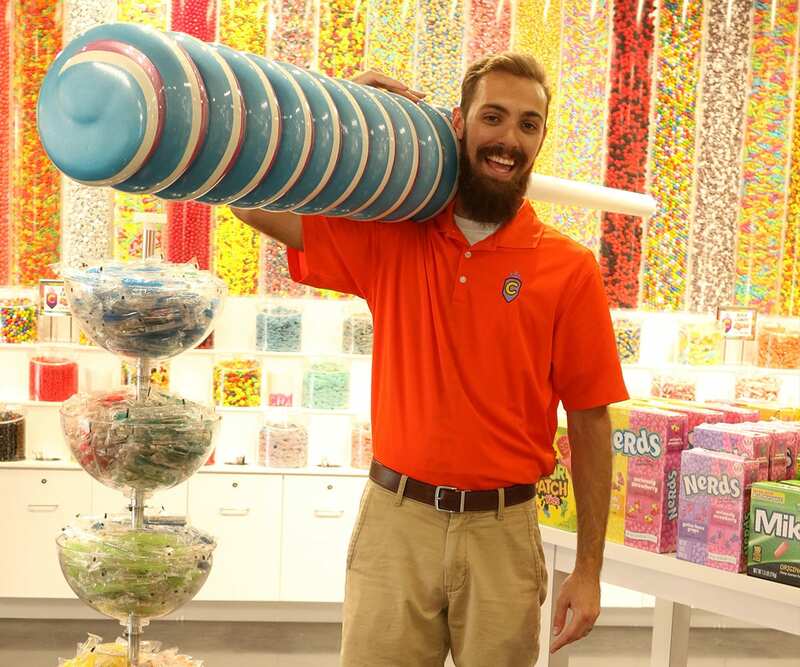 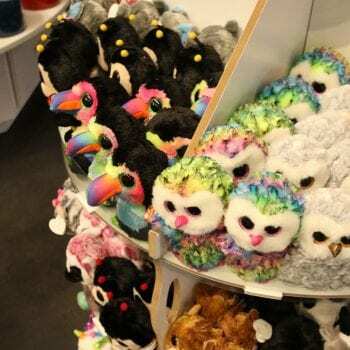 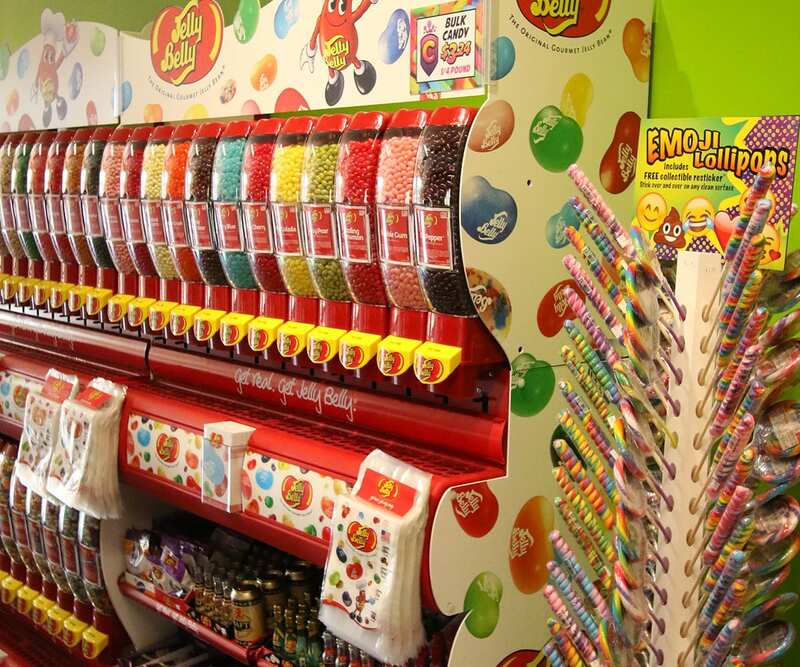 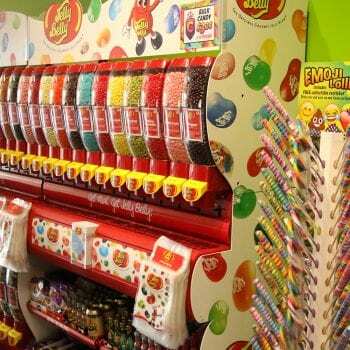 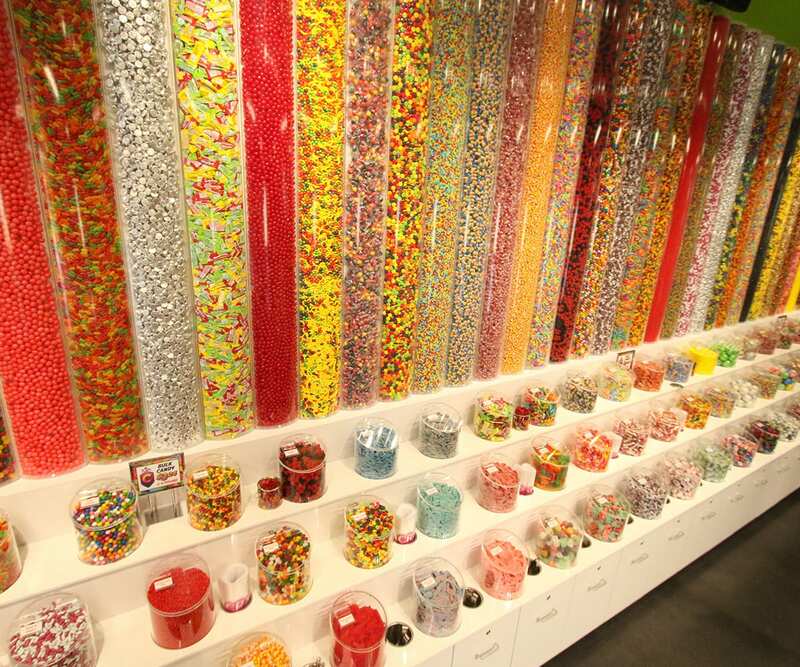 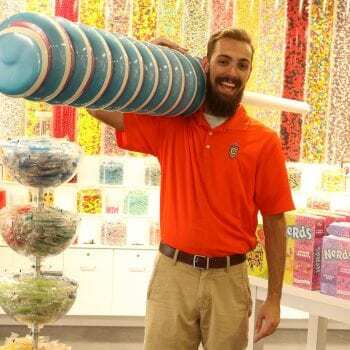 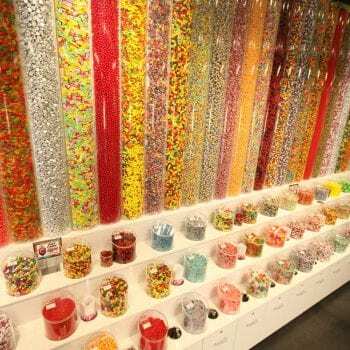 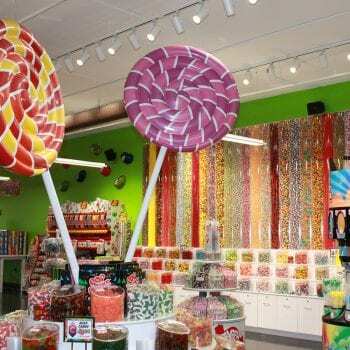 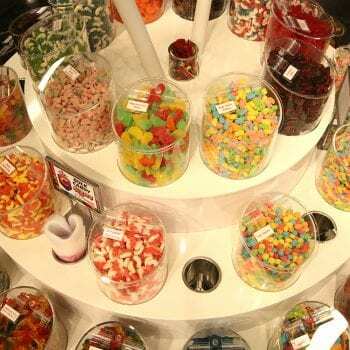 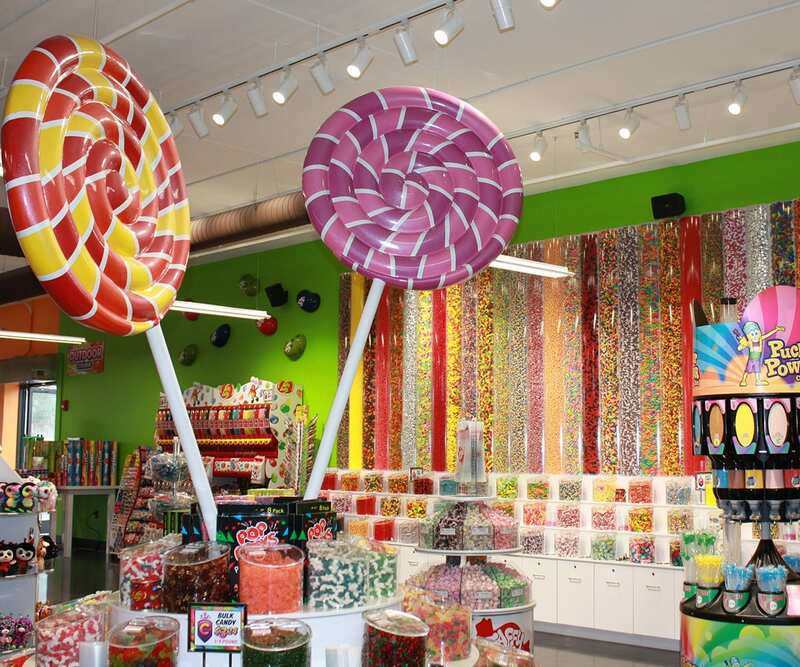 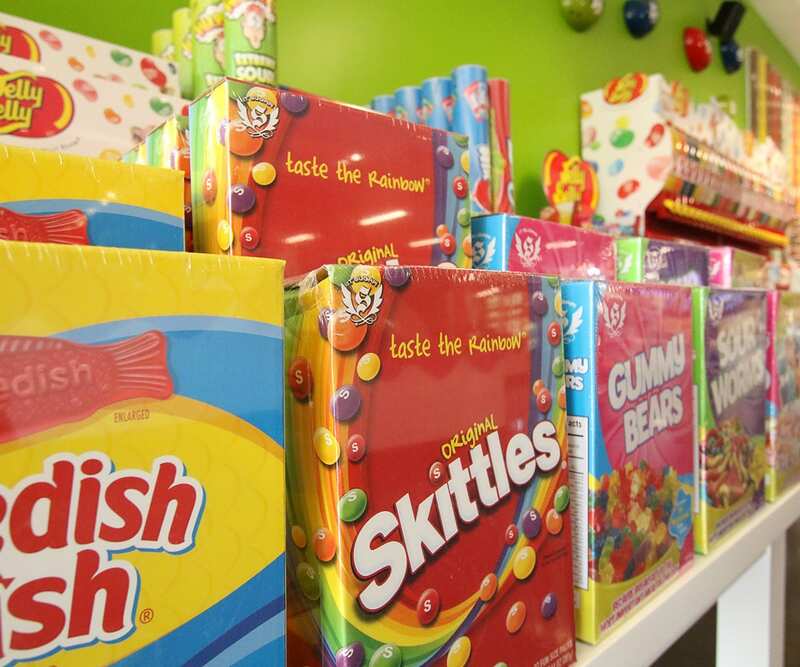 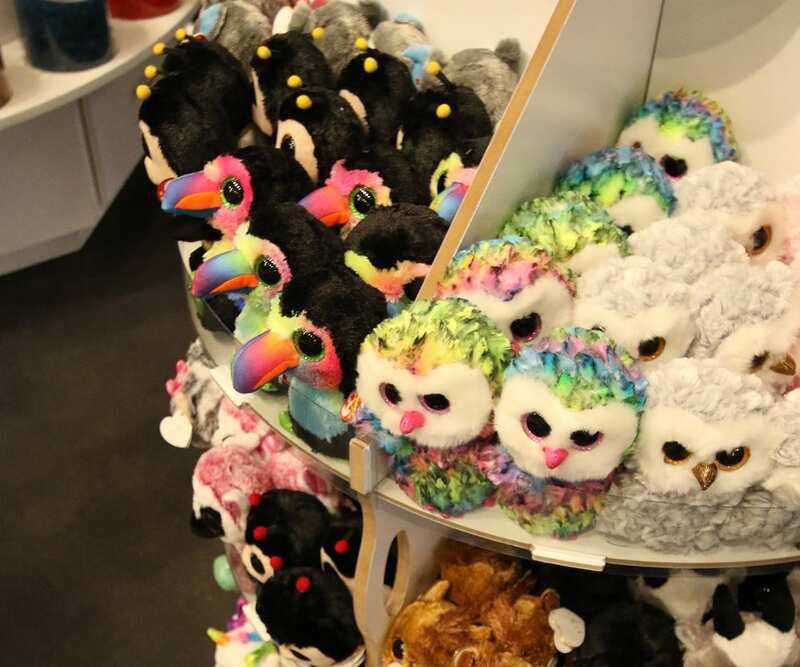 Walk into this candy mecca and be overwhelmed with a wall of Jelly Belly, gigantic boxes of Nerds and Sour Patch Kids, four-foot pixie sticks and pay by the pound containers of your favorite sweets.